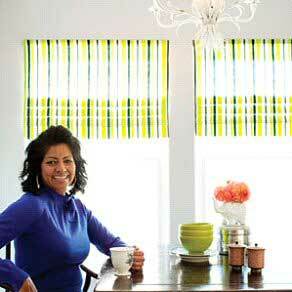 Make a room come alive with color by using this plan for faux roman shades. This plan requires a lot less fabric than real roman shades, yet once they are done and hanging on a window they look no different, except these shades cannot be pulled down to cover the entire window. Just follow the pattern and in a small amount of time you will have your faux roman shades hanging in your home.